6 years-old is a key age for teeth with the eruption of the first permanent teeth, the upper and lower incisors (“front teeth”) after loss of baby teeth but also the first permanent molars, often forgotten because no baby tooth is lost before their appearance at the very back of the mouth. They may get decayed because of difficulty of access when brushing but they can be protected by Fissure sealants (quick and easy painless treatments to facilitate the brushing and add a fluoride protection). 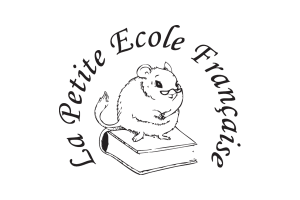 Thu-Linh also works with le Lycée Français Charles de Gaulle de Londres, in particular with l’Ecole André Malraux in Ealing.